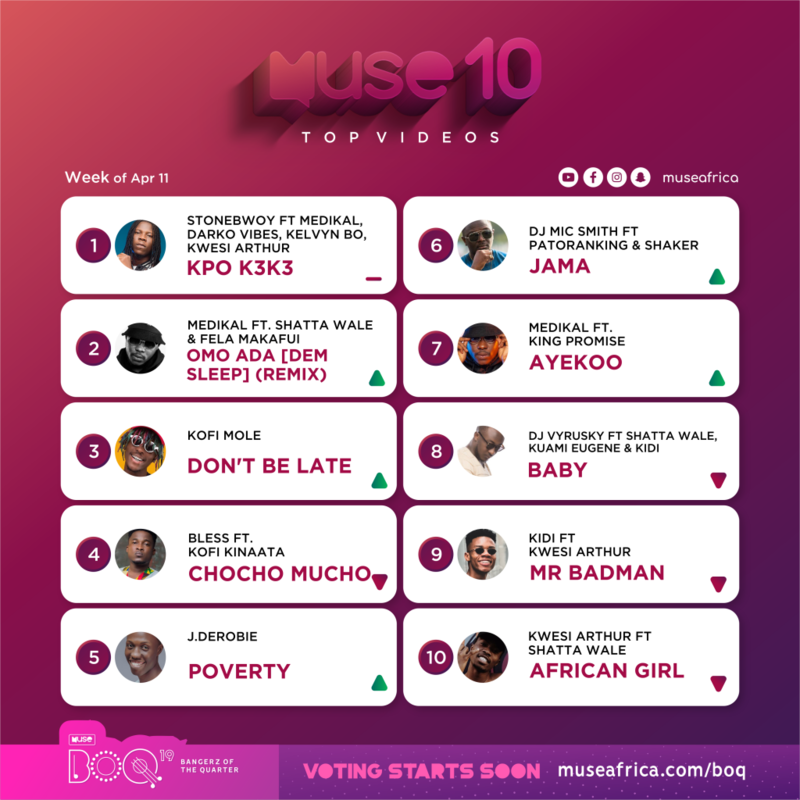 Vision DJ, DJ Mic Smit, Medikal and Kwesi Slay nominated for “MuseAfrica Bangerz of the Quarter Accolades – Hiphop song of the Quarter. The Muse Africa Bangerz of the Quarter Accolades is the first ever-social media music awards celebrating the biggest songs of the quarter. 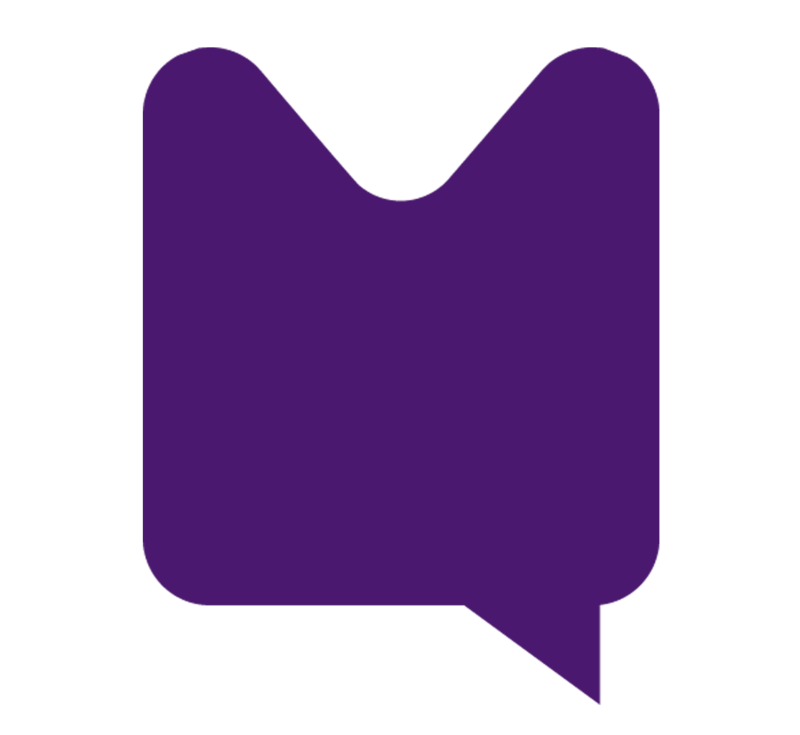 This edition is from May to August. 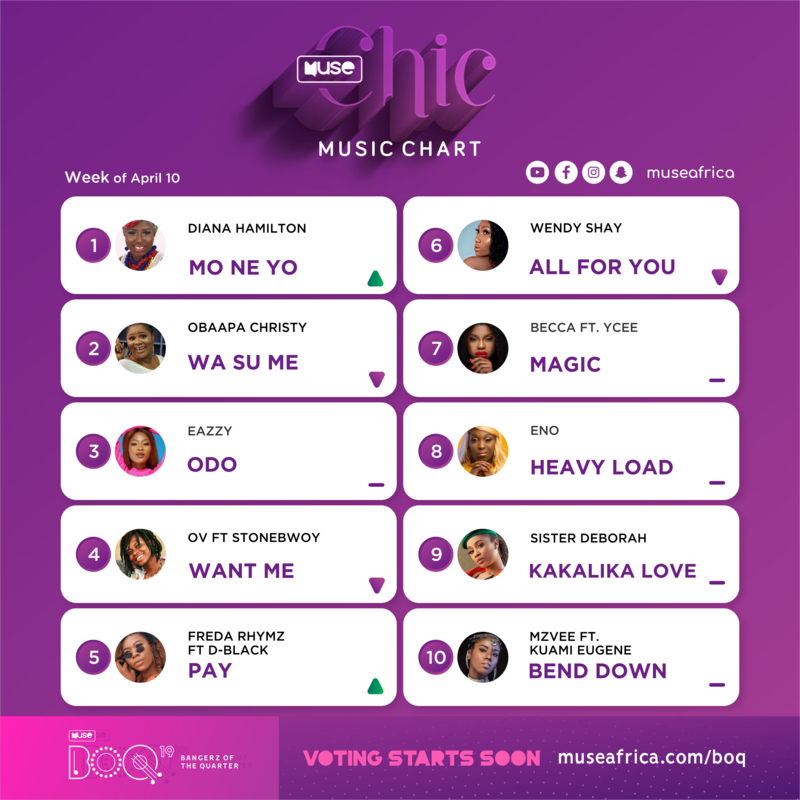 Kwesi Arthur, King Promise, Kurl Song and Joey B nominated for “MuseAfrica Bangerz of the Quarter Accolades – Highlife song of the Quarter. 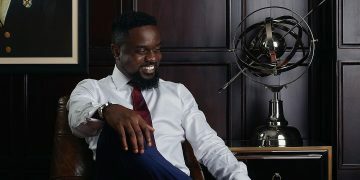 Sarkodie, Flowking Stone, Captain Planet and Quamina MP nominated for “MuseAfrica Bangerz of the Quarter Accolades – Hiplife Song of the Quarter. 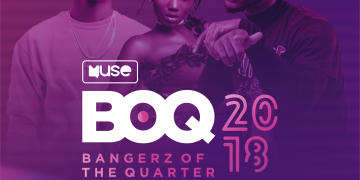 Wendy Shay, Kwesi Slay, Kayso nominated for “MuseAfrica Bangerz of the Quarter – Introlude of the Quarter.